Welcome to Portland Public Library! We offer many resources to help you learn and improve English language skills. We also offer three tutoring tables in the reference area for students and tutors to use. You can reserve a table by calling Reference at 207-871-1700, x. 725. Learn English with others! Sign up for a class at one of these local organizations. 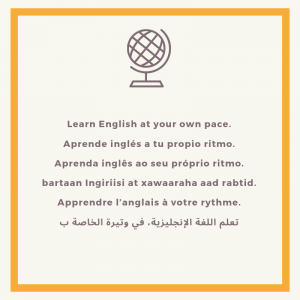 Apprendre l’anglais avec d’autres! Inscrivez-vous à un cours dans l’une de ces organisations locales. Are you ready to take the TOEFL? Use these resources to help you student and learn more about what to expect on testing day. 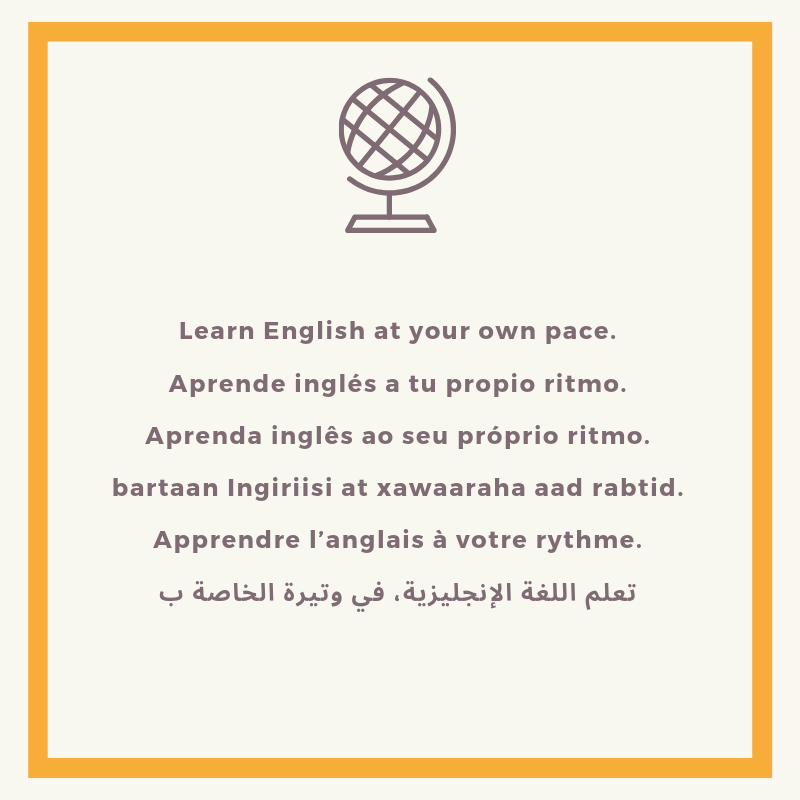 Learn English at your own pace online. Apprenez l’anglais à votre rythme en ligne.